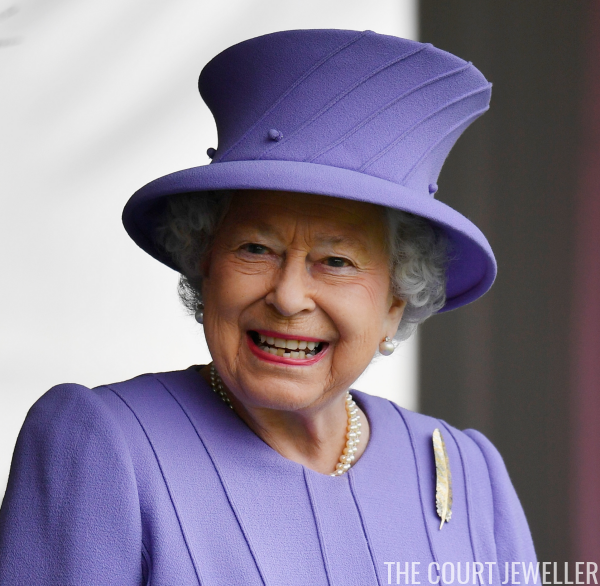 With summer easing its way into autumn, the royals are getting back into the swing of things. 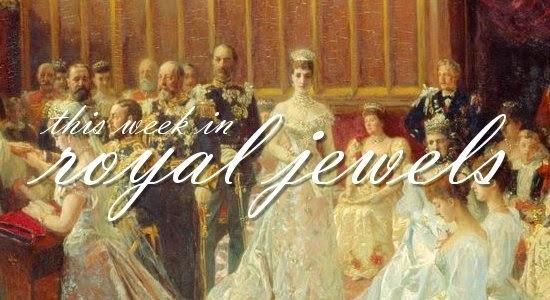 Here are ten of the best bejeweled appearances from the last two weeks -- be sure to vote for your favorites in the poll below! 10. 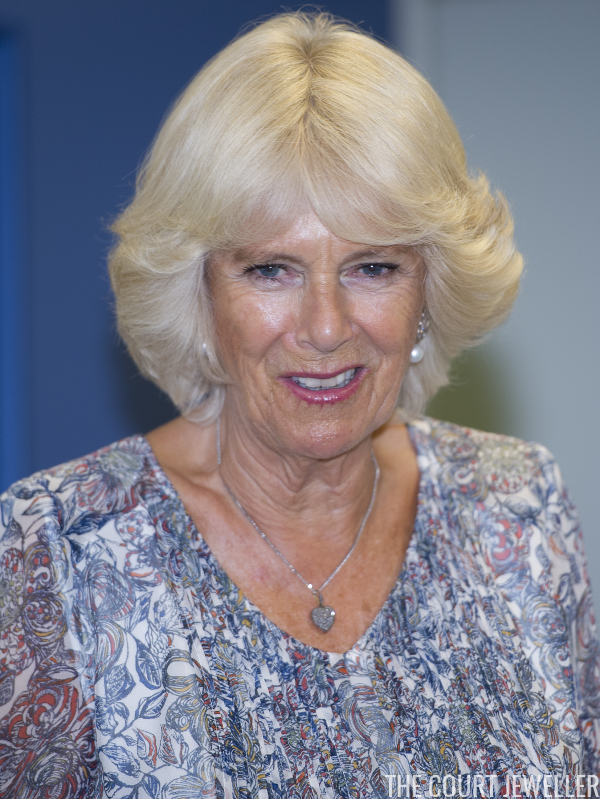 The Duchess of Cornwall wore her favorite diamond and pearl earrings with a glittering diamond heart pendant for a visit to the Battersea Dogs and Cats Home on Wednesday. 9. 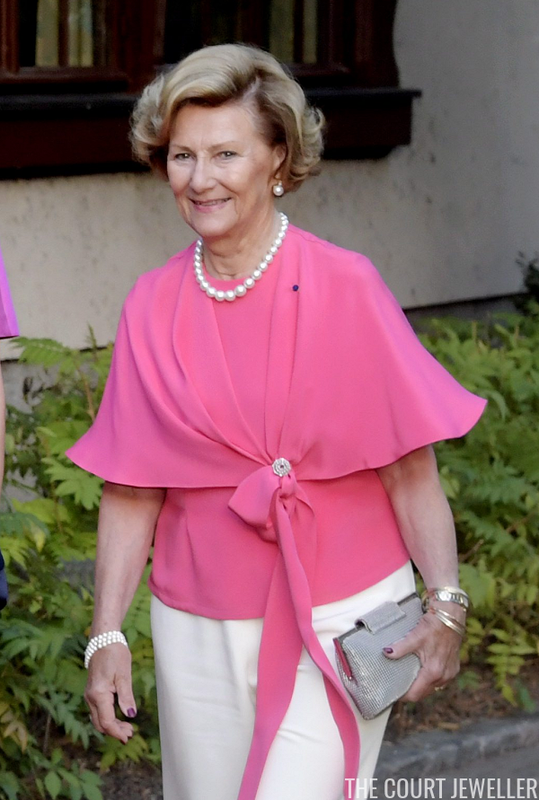 During the Norwegian state visit to Finland this week, Queen Sonja wore pearls and gold bangles for a concert on Wednesday. 8. 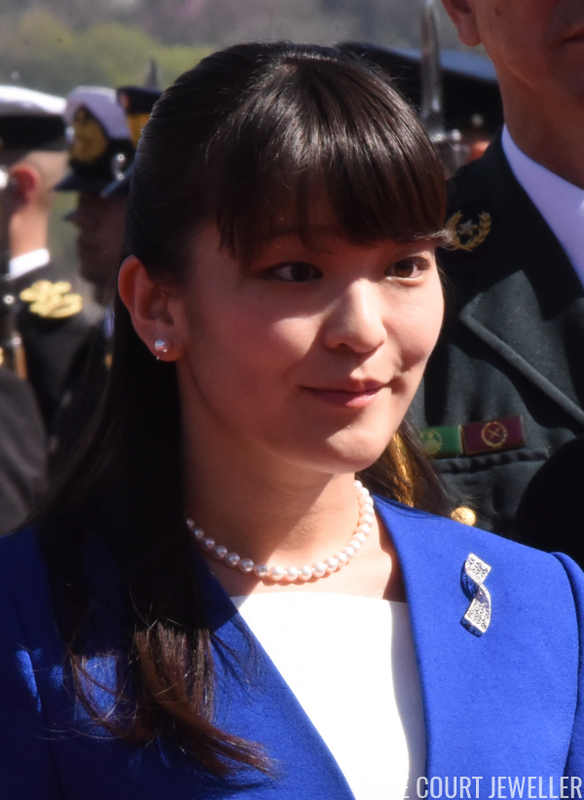 Princess Mako of Akishino embarked on a visit to Paraguay this week; she wore pearls with a lovely abstract ribbon-shaped diamond brooch for her arrival on Wednesday. 7. Here's a new exiled royal for us: Princess Alia al-Senussi, a member of the royal family that ruled Libya in the middle of the twentieth century. 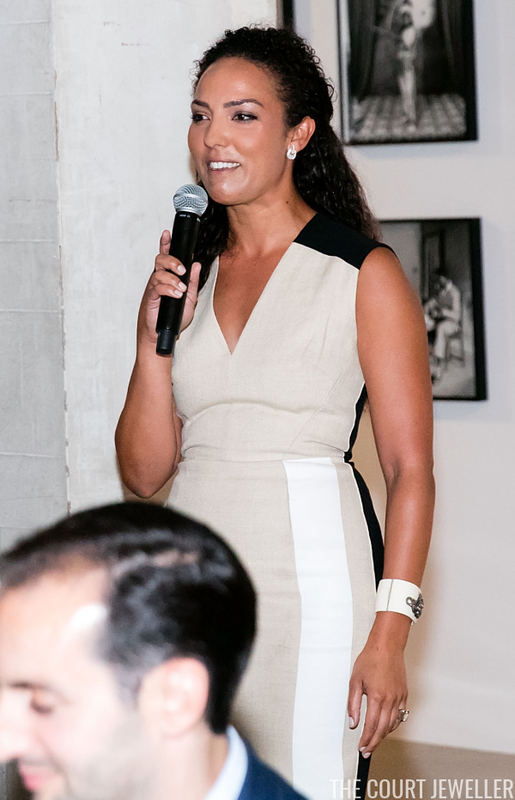 She wore diamond earrings, a large ring, and a statement cuff bracelet at a dinner in Chicago on Tuesday. 6. 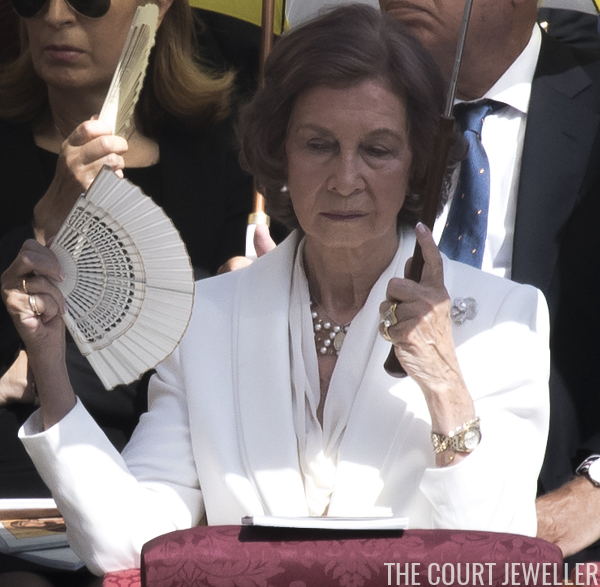 At the canonization mass for Mother Teresa at the Vatican on Sunday, Queen Sofia of Spain exercised the privilege du blanc. 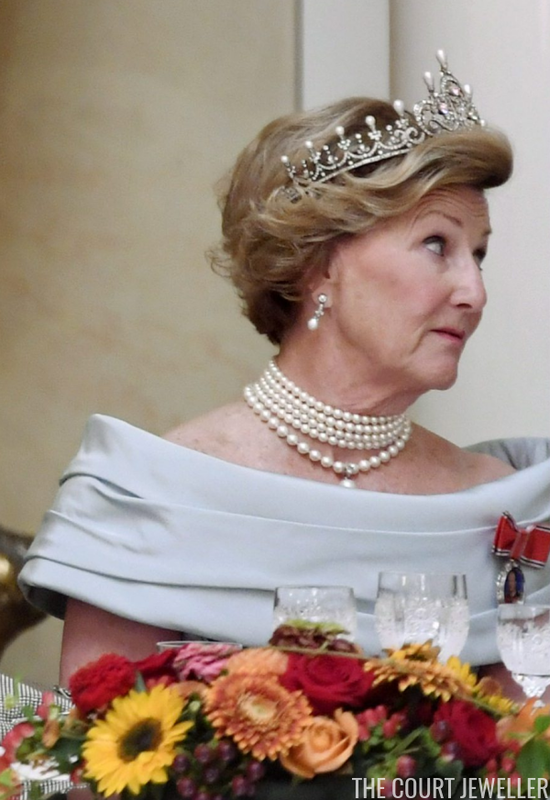 She accessorized with her usual array of jewelry, including pearls, a necklace with a religious medallion pendant, a diamond floral brooch, various rings, bracelets, and a wristwatch. 4. Farah Pahlavi, the former empress of Iran, attended a dinner in Monaco on Tuesday. She wore mabe pearl earrings with a single-stranded pearl necklace, plus a delicate chain and pendant, a watch, and a stack of rings on her left hand. 2. An informal summit of German-speaking nations is currently being held in Belgium. At a dinner at Laeken Palace in Brussels, Queen Mathilde of the Belgians wore sculptural modern earrings with a lacy golden cuff bracelet.